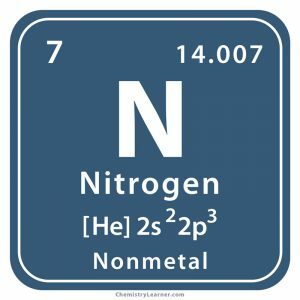 Nitrogen (pronounced as Nye-treh-gen) is a chemical element, existing in the form of a colorless diatomic gas. Denoted by the chemical symbol N, it belongs to the family of nonmetals. It is the fifth most abundant element in the earth’s crust, represented by the molecular formula N2 [1, 2]. 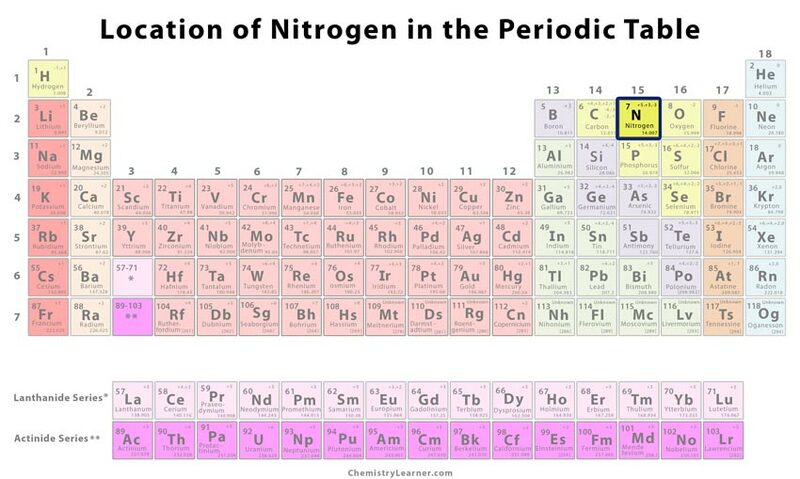 There are 12 isotopes of nitrogen with masses ranging from 11 to 19 of which only N-14 and N-15 occur naturally . In the earth’s atmosphere, it constitutes about 78% of the air that is estimated to be around 4000 trillion tons. It is extracted from the liquefied air through fractional distillation [1, 2]. Origin of its Name: It is derived from the Greek words ‘nitron’ and ‘genes’ that mean nitre forming. . 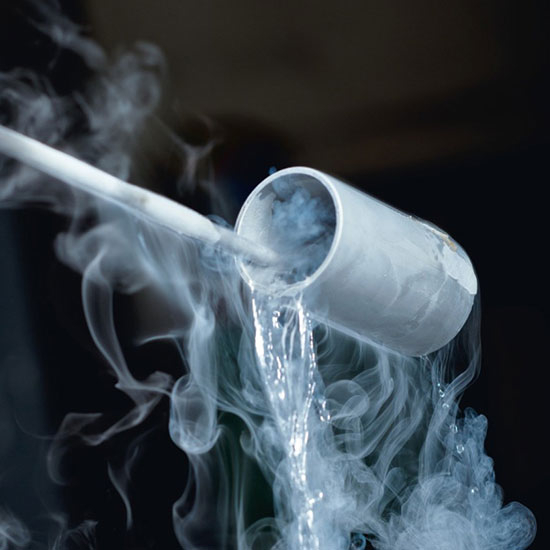 It was first obtained during the 1760’s by two English scientists Henry Cavendish and Joseph Priestley while attempting to separate oxygen from the air. However, they were unable to confirm the presence of a new gaseous element in the atmosphere. It was only in September 1772 at Edinburgh, Scotland when Rutherford named it nitrogen after a thorough analysis . Nitrogen-filled tires have more stable pressure than the air-filled ones, minimizing the possibility of a leak . It is used in annealing stainless steel to reduce stress and improve its overall function . Being an inert nonmetal, it is used to shield semiconductor devices like light-emitting diodes and transistors [1, 2]. 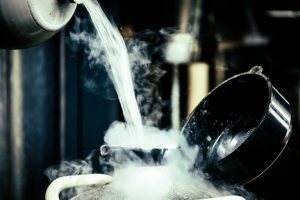 Liquid nitrogen is an effective cryogen used in medical spray equipment to remove warts, benign tumors, and malignant lesions as well as to treat other skin-related problems . It is also used as a refrigerant to store donor organs, eggs, sperms, and other body cells for medical purpose and research studies. Additionally, it helps in storing food for a longer time . Organic nitrogen is an essential chemical constituent in fertilizers, nylon, dyes, nitric acid, and explosives . Nitrogen plastic welders are used in repairing plastic components of automobiles by eliminating oxygen . 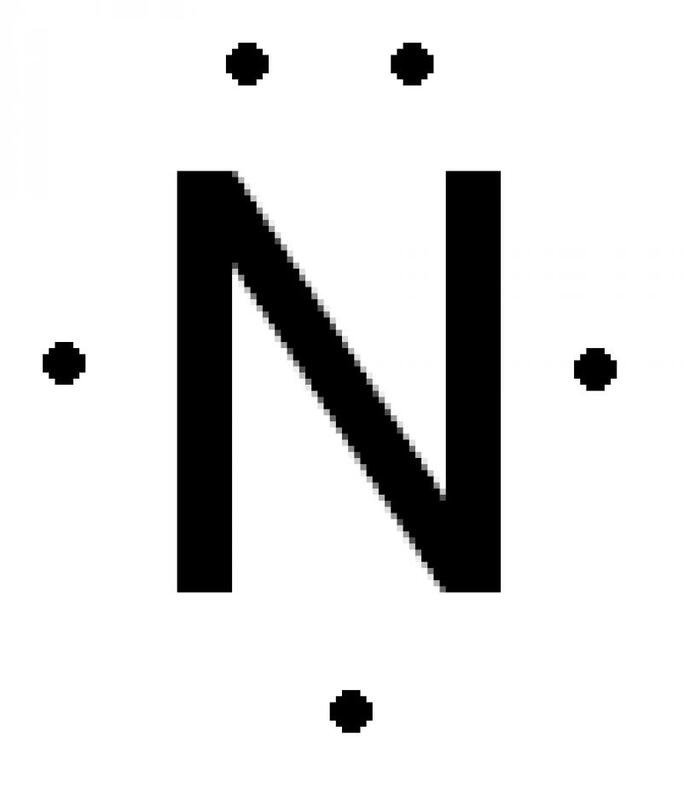 Nitrogen mustard, a type of mustard gas comprising of nitrogen, are used as chemotherapeutic agents in the treatment of cancer . Inhalation of high levels of N2 may lead to suffocation, weakness, and unconsciousness . Deep-sea divers are prone to a condition called narcosis marked by symptoms like hallucination, disorientation, loss of concentration, and short-term memory loss as a result of increased nitrogen pressure in the blood . If the liquid form of the nonmetal comes in contact with the skin and eyes, it may cause some dangerous effects like frostbite, pain, and burns . It is a major constituent of proteins and nucleic acids (DNA and RNA) in the body of most living organisms . During the Egyptian civilization, it used to be obtained by heating a mixture of dung, salt, and urine . Nitrogen is sometimes called ‘dephlogisticated’ or ‘burnt’ since once all the oxygen is taken out from the air it only comprises of the former . Since it is sold as cylinders, a standard 50-liter one would cost you around $150 while the price of liquid nitrogen varies somewhere between $0.50 and $0.60 per gallon.